At H&H Forest Management, we place land stewardship, honesty, and integrity at the top of our core values. 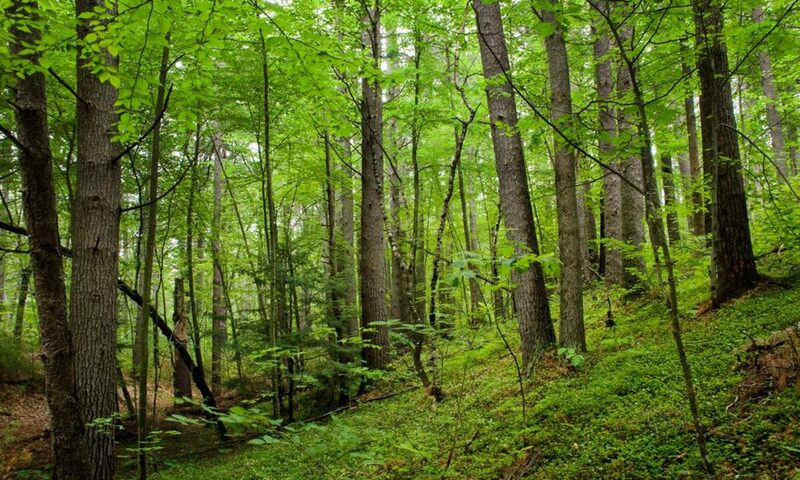 Our primary focus is to provide the highest quality, technologically advanced forestry consulting services available. Headquartered in South Hill, VA, with a branch office in Jarratt, VA, H&H serves all of Central, Southside and Southeastern Virginia and Northeastern North Carolina. We are a family owned and oriented company focused on professionalism with a personal touch. Our success revolves around establishing lasting relationships with our clients. Timber and other natural resources do not form overnight, nor do the impacts of our services. Forestry and wildlife management are long-term investments. Our goal is to, through our performance, form a long-term bond with each client and their land that will see those investments through to fruition and last for generations to come. AS – Forestry, ABAC 1993 Like many natural resource professionals, Dan’s forestry career began with a love of the outdoors. While attaining his degrees in forestry, Dan worked in government, research, and the private sector arenas before ultimately deciding to found H&H Forest Management, Inc.
Dan is H&H’s principle forester and silviculturalist. He specializes in inventory design, growth and yield, and cash flow analyses. Dan possesses in depth knowledge on the use of herbicides and fertilization in pine plantation management. He has experience in the management of upland hardwood and extensive experience in blending traditional forestry management approaches with wildlife management objectives. He has served in various leadership roles in the local chapter of Society of American Foresters and the Virginia Chapter of the Association of Consulting Foresters. He has taught numerous landowner short courses on timber and wildlife management for the Virginia Extension Service and authored several articles in Timberlines magazine. AS – Wildlife Technology, ABAC 1995 Constance, in addition to being an owner and founder, has the primary responsibility of office management and public relations. Constance has an Associates of Science degree in Wildlife Technology from Abraham Baldwin Agricultural College in Tifton, GA . Her interests in forestry and wildlife management stem from a life long passion for gardening and general love of the outdoors. Constance’s expertise in quail management served as the cornerstone for the development of H&H’s wildlife management services. Having reduced her field responsibilities, Constance devotes considerable time to civic responsibilities such as the Master Gardening program, 4-H and others where her talents can benefit and promote a better understanding of our natural resources, especially among our youth.